You made a great decision for you and your family when you purchased your HYLA. It is in all our interest that your HYLA keeps its value and is maintained in great condition. This way it will serve and benefit you for a life time. 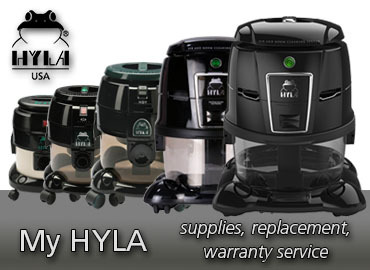 Should you need any supplies, replacements parts or service for your HYLA, please submit the completed form below. We will get in touch with you as soon as possible. 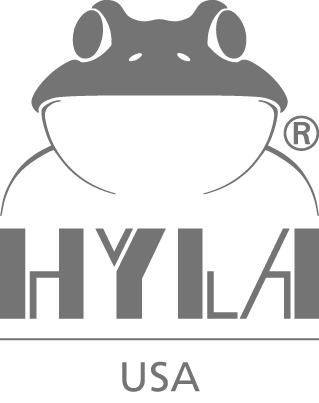 In the meantime you may also visit our HYLA USA Online Store to order any supplies (i.e. Fragrance Oils or optional accessories) at the ease of click from the comfort of your home. "Indoor air pollution is the #1 health problem in North America!"